Holding debt is never a position that anyone wants to be in. It means that they must delay the enjoyment of life to simply pay back the creditors that they have already borrowed money from. It is something that most would rather be done with as quickly as possible. 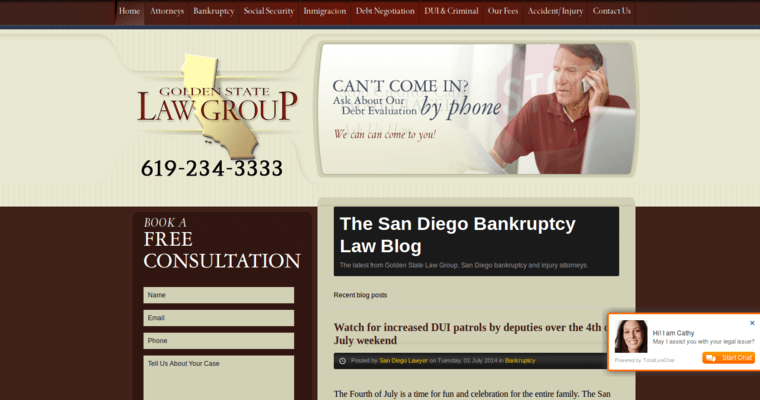 For those with heavy debt loads, a debt negotiator such as Golden State Law Group may be worth hiring. 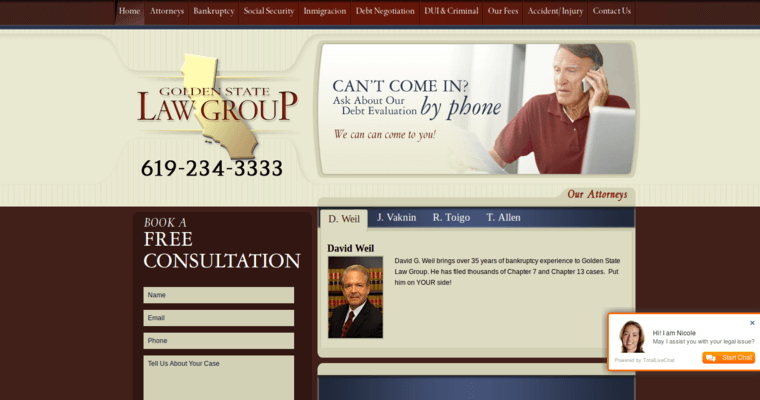 What the Golden State Law Group does is pretty straightforward. 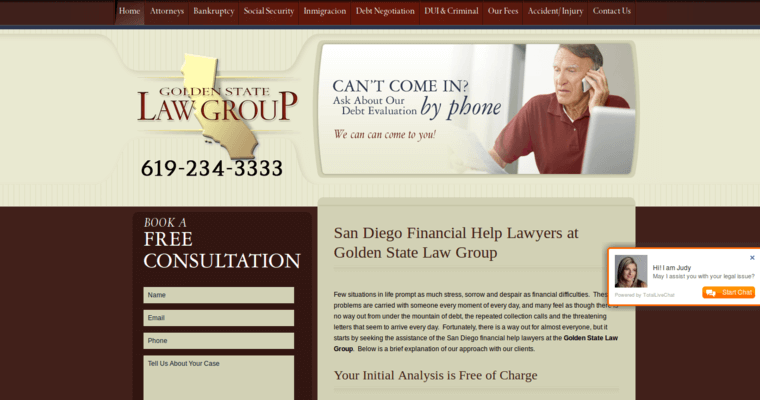 They work to negotiate one's debts down to a more reasonable amount. They explain the situation to creditors and help them to understand that they are not going to receive the full amount of their loans, but they can at least get back some of their money if they are willing to cooperate. As such, hiring a debt negotiator makes sense for those who are serious about getting out of debt and on the path to financial freedom.